This is a funny meme, are you from Paris, who could make this mistake. Comment below if you think this is silly! 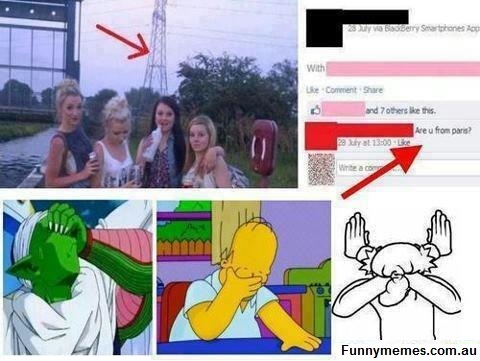 This entry was posted in FAIL MEME and tagged funny meme, paris meme. Bookmark the permalink.